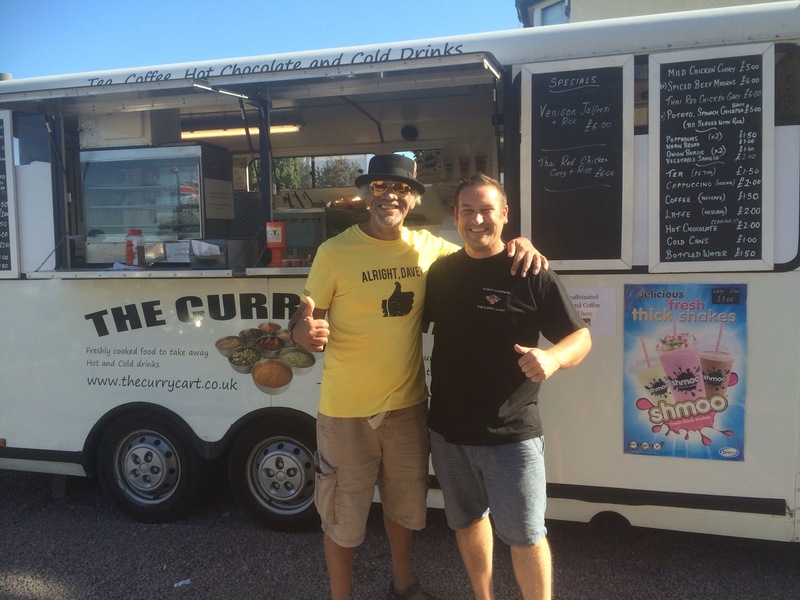 The Curry Cart – Event Catering. General catering for weddings, buffets, funerals, hog roasts, BBQS and cakes. Event Catering. General catering for weddings, buffets, funerals, hog roasts, BBQS and cakes. A huge turnout in Harwich for the 2016 Essex Air Ambulance annual motorcycle run from Ford Dunton. I’m hoping Denzel will bring the rest of the only fools and horses cast to this years event! 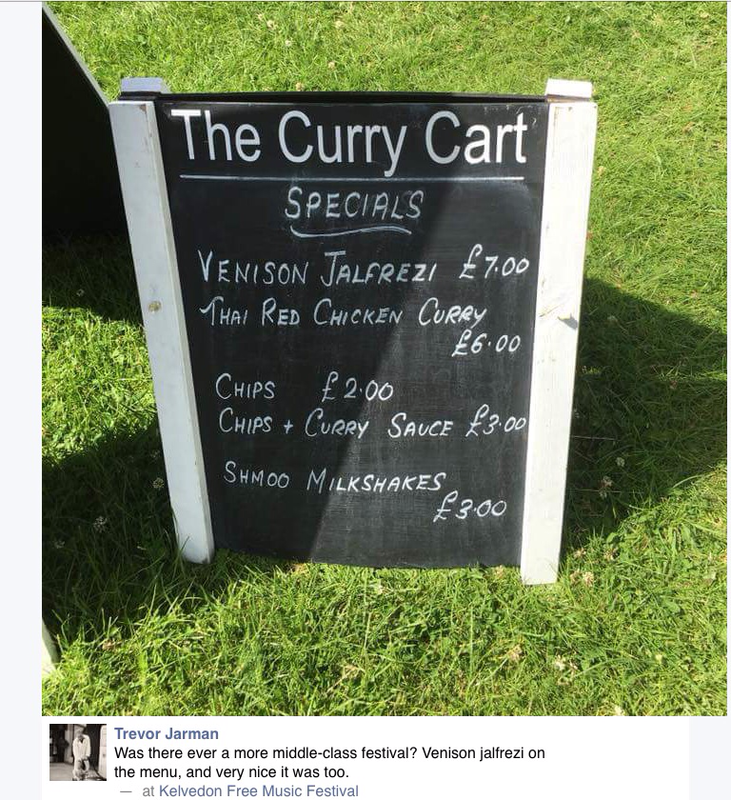 Luverly jubberly..
A nice review of our venison jalfrezi. A spicy curry full of flavour with spices and fresh chillis. It went down a treat at the events we cooked it at last year! Look out for more of our specials this coming season. We booked Danny and Sara to provide a 17th century style banquet buffet for our event last night. The pre event chat with Danny ensured he knew exactly what we were after how many gluten free and allergies etc.. Well we were absolutely blown away by the standard and indeed the amount they presented us with. The food display was awesome, the food most pleasing to the eye and very pleasing on the palate AND at a fantastic cost too. So if you are having a function and not sure who to book, call this company, I cannot recommend them highly enough. All our guests commented on the wonderful high standard of buffet.